The campaign aims at highlighting the challenging lives of truckers and farmers and appreciate their hard work and the person behind the profession. 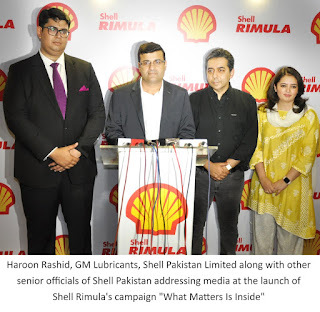 Karachi: Shell Rimula – the premium heavy duty engine oil launched a new campaign, “What Matters is Inside”. The campaign portrays the daily toils of Pakistani truck-drivers, and farmers emphasizing their tireless efforts put in each day to achieve their goals and reach their destinations safely. The campaign, champions the people within these professions, recognizing there is more to these individuals than what meets the eye. For many, the job of a truck driver and farmer doesn’t immediately paint an inviting image in our minds. The rugged exterior is overpowering and it is too easy to miss the critical role they play in the society. Through this campaign, we see them through the eyes of those that matter most in the lives of truckers and farmers, looking up to them as their bread winners, doting fathers, hardworking sons and husbands. Shell Rimula, their hard-working partner acknowledges their struggle, reveals the trucker’s personal motivations, ideals and earnest desire to enrich their lives and understands what they do and who they do it for, because at the end of the day, that is what matters to them. 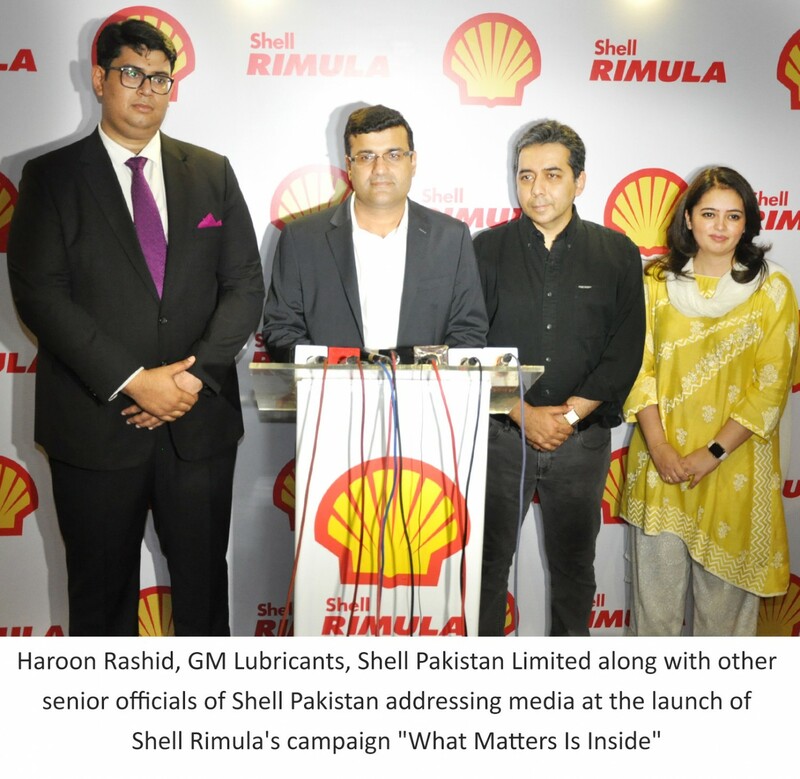 Commenting at the launch of the campaign, Mr. Haroon Rashid, Business Manager Lubricants, Shell Pakistan Limited said, “These hard-working truckers and farmers play an essential role towards Pakistan’s economic growth and we want to appreciate and highlight their enduring efforts through Shell Rimula’s ‘What Matters Is Inside’ campaign. We want to celebrate the people behind these professions , for others to recognize and acknowledge the sacrifices, the journey, and the energy they expend, while Shell Rimula will continue to support them on their journey. “Shell Rimula is dedicated to making life on the road as easy as possible by providing them with premium quality engine oils designed to keep engines in tip-top condition to make every journey safe, fast and hassle-free. We understand that less downtime on the roads or in the fields, means more quality time for them with their families”. 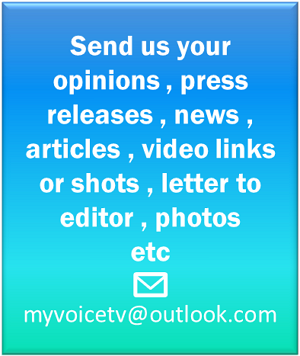 This is part of the global campaign and developed especially for this purpose. A series of television commercials (TVCs) have been produced to run in Pakistan by one of the most renowned filmmakers of the country Jamshed Mehmood (JAMI). The TVC showcased at the event highlights the different elements at play against the trucker and farmer. ‘What matters is inside’ campaign running across countries including the US. , the Middle East and Asia including Pakistan.